Coming from the Bombshell eliquid line comes Sophia which is a refreshing raspberry lemonade Italian ice. The bottle is stylishly designed with the portrait of Sophia along with elegant designs around the border. With each vape of this eliquid you get the raspberry lemonade immediately on the inhale which is absolutely perfect in the quality and aroma of the flavor. Followed shortly by the italian ice part. This is not to be confused with a normal menthol flavor. Although it does have a cooling effect, Sophia is completely unique. 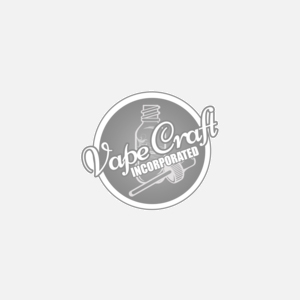 This vape juice is absolutely packed with flavors from start to finish and is great for anyone who wants a summertime vape or just something with a little more flavor than usual. All of bombshell line is coil friendly and you can see the rest of the line in the link below for more information.